Canada’s Financial Index hasn’t fared well during the most recent downturn. Now in official correction territory, the TSX Bank Index is down 9.53% in the past quarter. The Big Five banks have not been immune posting their biggest losses in a number of years despite continued growth and solid quarterly results. Last week, the Bank of Montreal (TSX:BMO)(NYSE:BMO) entered oversold territory. The bank, which has been one of the better performers among its peers over the past five years, reached a 14-day relative strength index of 18.42. In fact, it was the most oversold stock on the TSX last week. A 14-day (RSI) below 30 is one of the most common technical indicators that a company is oversold. Once a stock is oversold, there is usually a good chance for a rebound. If being in oversold territory wasn’t enough, Bank of Montreal has seen significant insider buying. Why is this important? When there is net insider buying, it is usually a bullish indicator for the stock. It’s a sign of under-valuation. Since early December, there have been four insiders buying shares on the open market. All four are members of BMO’s Board of Directors. In total, they purchased 32,000 shares at prices between $89.35 and $96.30. The total value of the transactions was approximately $3 million. These were no small purchases. Likewise, there hasn’t been a single insider that has sold their shares on the open market that wasn’t tied to the granting of options. It is quite normal for insiders to exercise their options and dispose of the shares on the open market. The bank’s stock hasn’t been this cheap since 2013. At a price-to-earnings ratio of 9.90, Bank of Montreal’s stock is trading well below historical averages. For Canada’s Big Banks, this is a clear buy signal, as they have always returned to their mean. Once the company trades in line with its historical average of 11.8 times earnings, its stock price would jump to $103.96. 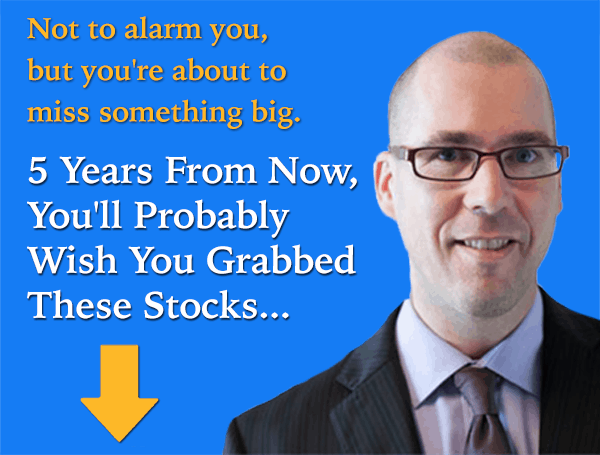 Investors would be looking at a 15.7% gain from one of the safest stocks on the TSX Index. What would the father of value investing, Benjamin Graham have to say? The company’s Graham number, a number used to gauge a company’s fair value, is $112.82. Once again, that implies significant upside for the company’s stock. Analysts also agree: BMO’s stock is really cheap. On average, analysts have a one-year price target of $123.86 on the company’s stock, representing 38% upside from today’s share price. If there was ever a time to back-up the truck for Bank of Montreal, this would be it. Fool contributor Mat Litalien is long Bank of Montreal.